Migrate Me Plus is more than just software. 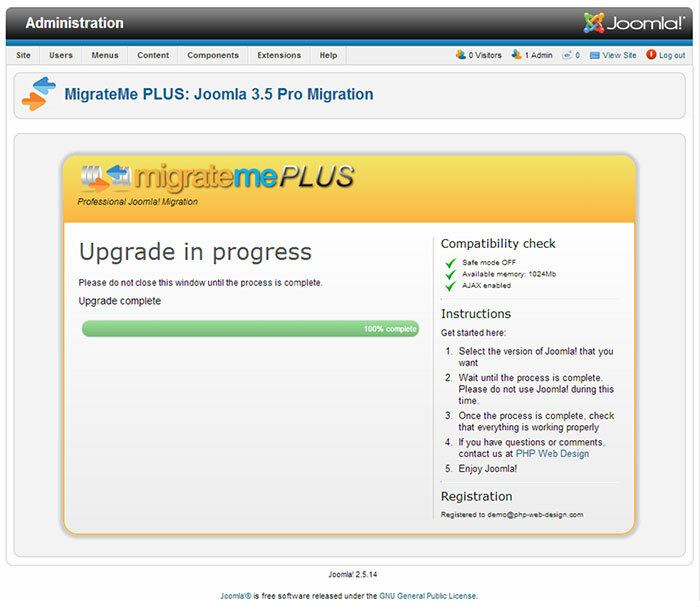 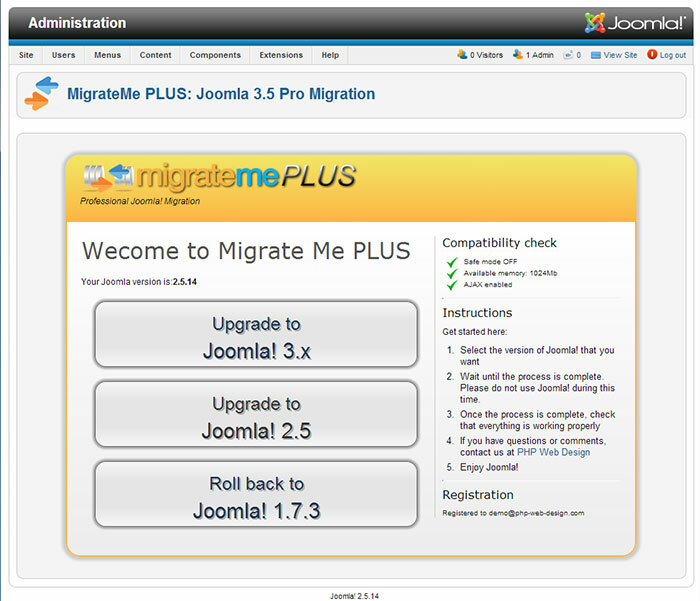 It's a guarantee that your system will migrate succesfully to Joomla 3. Migrate Me Plus is far more powerful and intuitive than any other method of upgrading - it eradicates any risk of migration not working, or the upgrade introducing problems to your system. 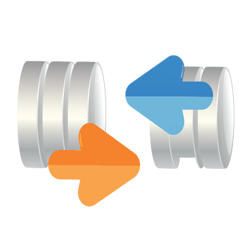 And for your complete peace of mind, purchase entitles you to full support - just let us know if you need anything, and you'll experience the award-winning, customer-first assistance that we're known for!